In most circumstances you would expect gold to be the best prospect for a return on your investment, but that’s not necessarily the case. Working out whether to invest in gold or silver and which is better for a return, is now harder than before. But with a little research you can invest your hard-earned cash wisely. Putting your money into gold is a very safe bet but is it as profitable as investing in silver? When you consider the difference between the price of gold against the value of silver, investing in the lesser metal makes a lot of sense. The price of gold is routinely 60 times more than that of silver, but the gold reserves are not 60 times lower. Silver reserves only outnumber gold reserves by a factor of 10, so the price difference shouldn’t be so high. When you consider mining, the figures are very similar, with estimates suggesting that silver reserves are just 9 times greater than gold. Most of the world’s gold is hoarded by a small collection of investors. 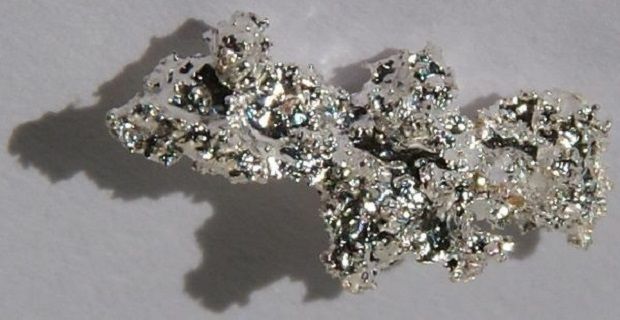 Trace amounts of silver can be found in nearly all electrical devices and it’s an important part of the production of photovoltaic cells that channel solar power to homes and businesses. When these items are recycled, the silver that’s in them is not extracted which will eventually push the price up. If you’re a small investor, you’ll be in good company by investing in silver. The lower value makes investing in silver more accessible than putting your money into gold, and when it’s time to cash in your investment, silver will be easier to sell. Gold is the safe bet, but silver is the better choice. You’ll be able to get into the market with a lower stake and you could make a great percentage of profit from the lesser metal.